Albéa presents My Style Bag palette and Quartz Slide compact– two packaging combining audacious design and innovative opening gesture. My Style Bag palette is injected in one unique material (PP) and in one piece with a living hinge for a soft and elegant opening/closing gesture. It is perfect for pressed or poured formulas and can contain makeup brushes and pens, and the pans are fully customizable. This on-the-go palette is the chic must-have for all beauty addicts! Quartz Slide, goodbye old habits, welcome new gesture! 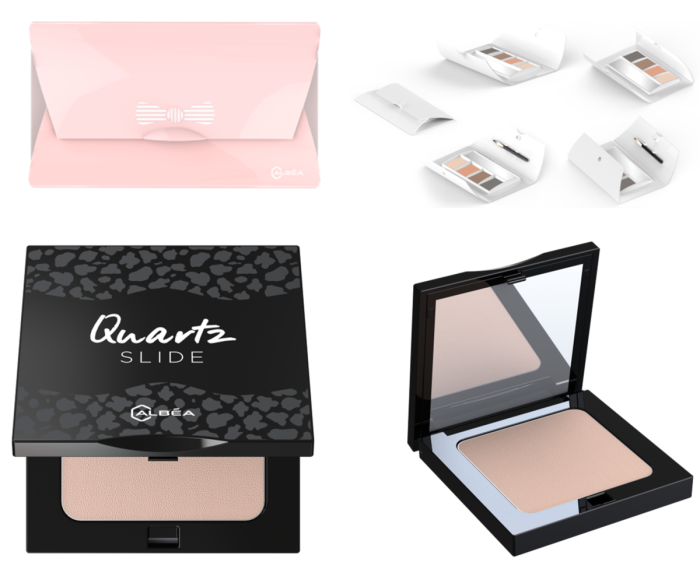 Quartz Slide is a slider compact for an easy opening/ closure gesture. The use is intuitive, thanks to the ergonomic finder indent. Sliding mechanism locks/unlocks the compact - perfectly safe in your bag! 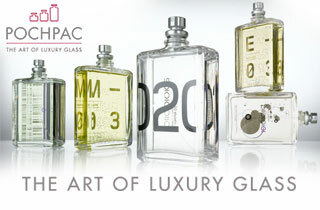 And the opening system can be applied to rectangular and semi-square compacts of any size. Quartz Slide is suitable for pressed or poured formulas. All surface treatments and decoration are suitable to Quartz Slide, as well as digital printing – ideal for limited editions and collections. My Style Bag is manufactured in Albéa Zonghshan (China) and Quartz Slide in Albéa Semarang (Indonesia), Albéa's global center of excellence for compacts and palettes. Both innovations are part of The Compacts Gallery that combines Albéa’s extensive expertise in designing, developing and producing compacts and palettes. ...Two new compacts will be unveiled at MakeUp in Paris. Stay tuned! We, as consumers, are always demanding something new, personalised products and fast purchases. The “time to market” is therefore the main challenge that cosmetics brands face today. Albéa supports its customers in this transition. To help them speed up their launches and replenishment, Albéa is implementing ranges, procedures and equipment that reduce the time to market. The latest innovation to date is a revolution in modular-mould technology: My Flash.